GreenGeeks Web Hosting will be sponsoring WordCamp Dallas-Fort Worth, Texas. It will be held November 10th – 11th, 2018 at the Medical Education & Training (MET) Building at the UNT Health Science Center, which is also The Texas College of Osteopathic Medicine. This WordCamp will host a space for 2 days of WordPress awesomeness! To ensure your ability to attend this year’s spectacular you will need to get your ticket quickly! One and two-day ticket options are available while they last. Get one before they’re gone. Green Geeks has a booth at WordCamp Dallas. Myself (Chris Wales), Trey Gardner and Ericka Barboza of GreenGeeks are attending. Please stop by the table, learn about us and grab one of our newest swag items: the Green Wapu, a GreenGeeks shirt and some eco-friendly hosting pins! 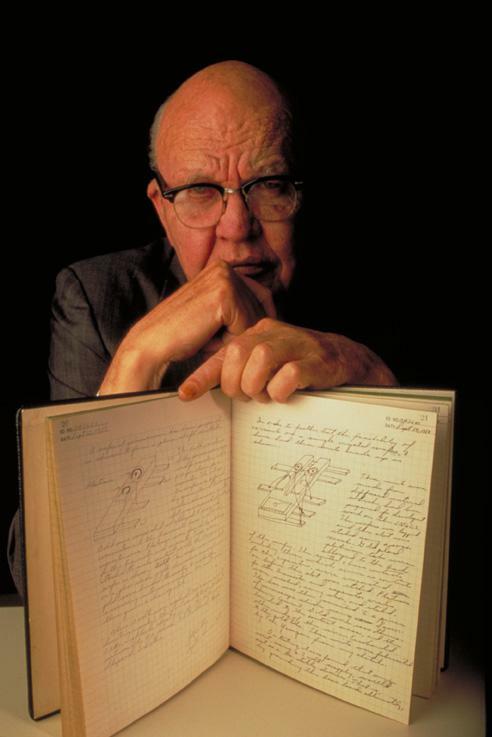 This is Jack Kilby’s first integrated circuit. He invented it at Texas Instruments in 1958. The integrated circuit computer chip, which became the microchip, was invented in Dallas at Texas Instruments in 1958 by Jack Kilby. During the winter holiday season, the Galleria Dallas is home to the country’s tallest indoor Christmas tree. Registration will start at 8 a.m. Grab your badge, gather some swag, say hi to the sponsors and get ready for some WordPress knowledge-bombs! Lunch starts at 11:45 a.m. and will be included with your WordCamp ticket. Then, experience 12 more talks running side-by-side until closing remarks at 5:00 p.m. Grab a quick bite to eat and run over to the after-party, which will start at 7:00 p.m. Registration will begin at 9:00 a.m. before the keynote opening speech by: Lindsey Miller of Liquid Web at 10:00 A.M. Lunch will start at 11:45 a.m. and is followed by the remaining 12 side by side talks and sessions. Closing remarks will start at 5:00 p.m, which will end WordCamp Dallas-Forth Worth 2018. With more than 30 talks, tons of sponsors and plenty of hours spent volunteering, there is a lot to going on. WordCamp volunteers and organizers create a safe, comfortable and educational place for us all to gather every year to share our knowledge, teach others and to connect. Be sure to thank those who have volunteer shirts on and be sure to remember these events wouldn’t be able to happen if it weren’t for these wonderful humans! On behalf of GreenGeeks we appreciate all your efforts to successfully bring together this wonderful community of individuals to share their knowledge and help one another learn.